This year’s Moscow Motor Show is going to host an awesome coupe-crossover from Renault. 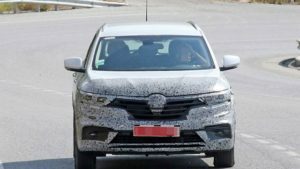 The vehicle has been teased a few days ago, though today our photographers have managed to catch a testing prototype of the upcoming 2019 Renault Captur Coupe. As you can see, the Captur Coupe will be significantly larger than the regular Captur. Still, this is not a wonder at all because the upcoming coupe-like SUV isn’t based on the Euro-specs Captur at all. Instead, it’s based on the larger Kaptur, which is produced and sold in Russia. So what’s the catch with the upcoming car? 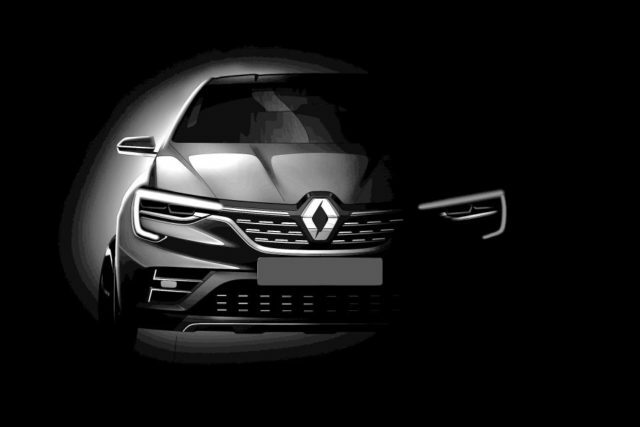 Well, the vehicle will definitely be the most attractive Renault available. Instead of the usual crossover shape, the coupe-like Captur hosts a totally different and sloped profile and a huge hatch with massive taillights. 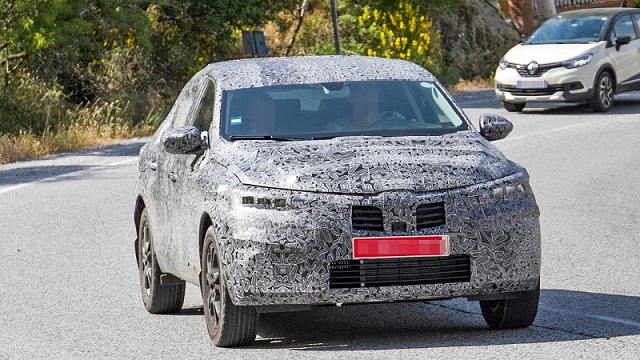 Up front, the prototype appears to hide a radiator grille and a prominent bumper with large air intakes. We haven’t seen the cabin yet, but it seems that there will be not enough headroom in the back. Though, the driver will be able to enjoy in standard Media Nav 2.2 infotainment system, an automatic climate control, cruise control, wipers and headlights sensor. Under the hood, the 2019 Renault Captur Coupe will offer a 1.3-liter TCe petrol engine which will have several tunes. The mill is going to deliver 115, 140 and 160PS and will be mated either to a six-speed manual or a seven-speed dual-clutch transmission. The coupe-SUV will be also available with selectable all-wheel-drive. Stay tuned for updates from the 2018 Moscow Motor Show. 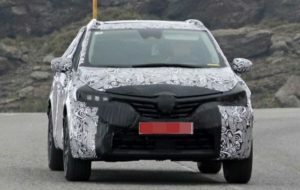 2018 Toyota Prius SUV Scheduled for 2017. Can it Beat Model X?